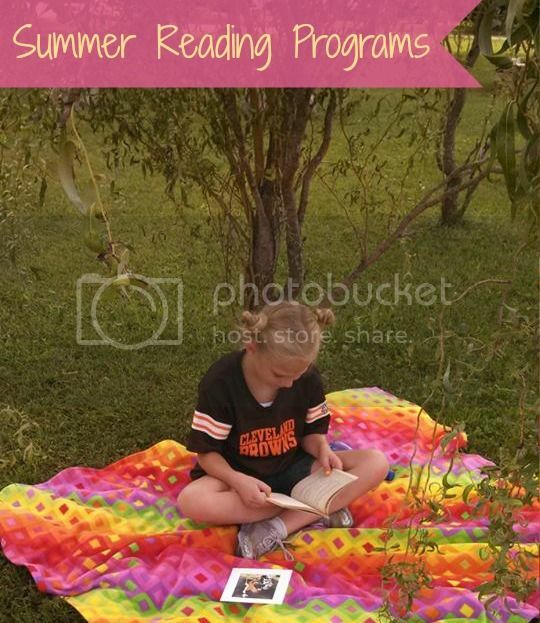 Don't forget to sign up your kids and possibly yourself for your local summer reading programs at your local library. 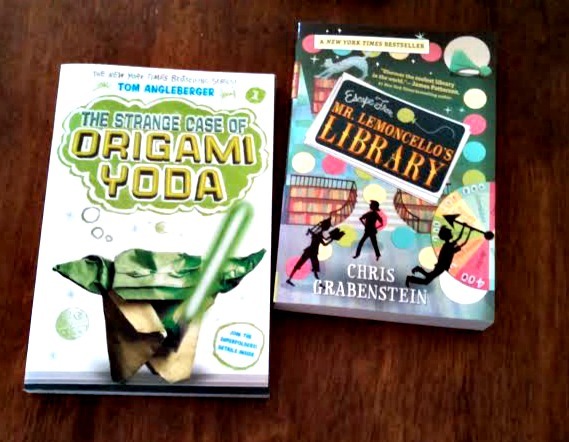 I signed up for an adult reading program (at my local library) and each week I submit what books I finished. Last year I won a family canoe trip! It pays to read!!! Read, log minutes and possibly earn rewards! Calling all kids between Kindergarten – 8th grade, sign up for the Sylvan Book Adventure Club! Whenever your kids read and finish a book found here, they can take an online quiz and earn points to redeem for prizes! Quizzes aren't too hard and give around 200 points (if all questions are answered correctly). Then let the kids save their points for a prize from the Prize Library! Step 2. Bring the completed Reading Journal to your local B&N store. Find a Store. Step 3. Choose a FREE BOOK from the selection on the Reading Journal list at the store... Enjoy reading! 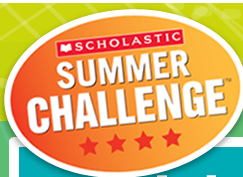 Books-a-Million is having a Summer Quest in which you head here and download the Summer Reading Journal, read four books, and turn in your journal to your local Books-a-Million store to get a free Camp Half-Blood Tote Bag. Earn 10 FREE tokens every time your child reads for 2 weeks in a row. Just fill out the form and bring it in to claim your free token.